Money often has to be romanced. Case in point: Dollar Shave Club. It was founded in 2011. According to recent reports, the brand now has approximately 600,000 subscribers and annual revenues of $60 mil. 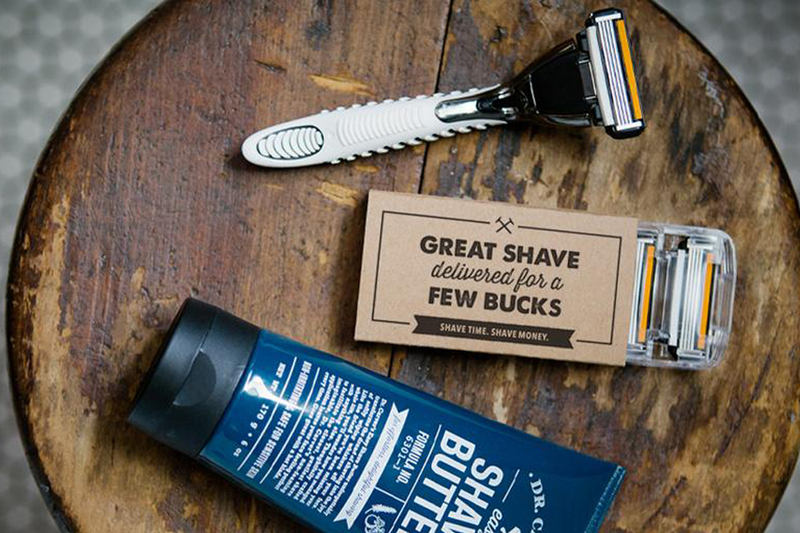 Dollar Shave Club is competing directly with Amazon. But since it can’t beat Amazon on price or delivery time, it instead opted to romance people into subscribing. And it has done a great job of it so far. Its launch video has been seen almost 20 million times on YouTube. Back to you: Do you know how to romance money?